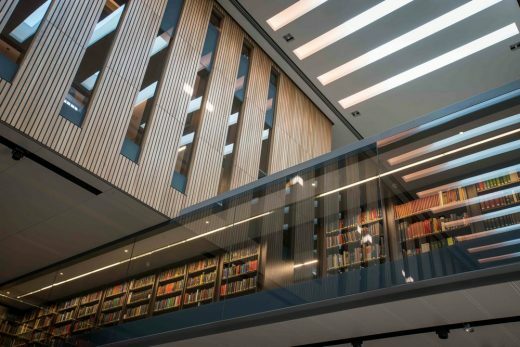 The Royal Institute of British Architects (RIBA) has today (Thursday 7 September 2017) announced the shortlist for the RIBA Client of the Year 2017. 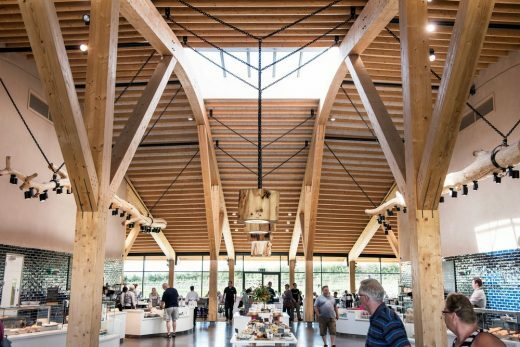 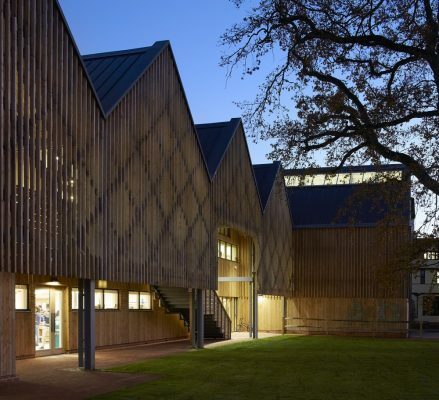 The annual award, supported by The Bloxham Charitable Trust, recognises the role that a good client plays in the creation of fine architecture. 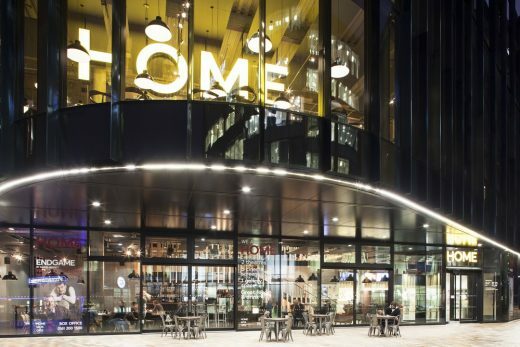 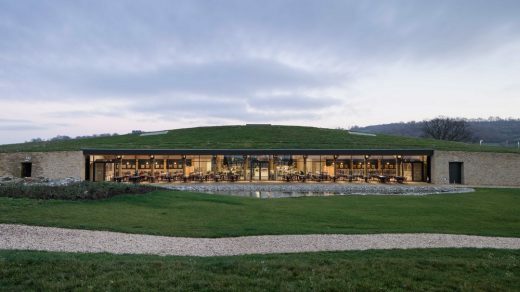 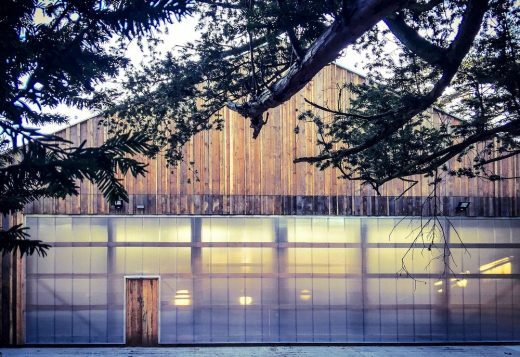 The winner of RIBA Client of the Year 2017 will be announced at the RIBA Stirling Prize party on Tuesday 31 October at The Roundhouse in central London. 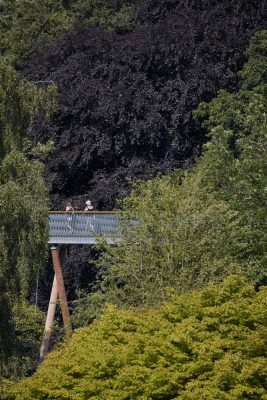 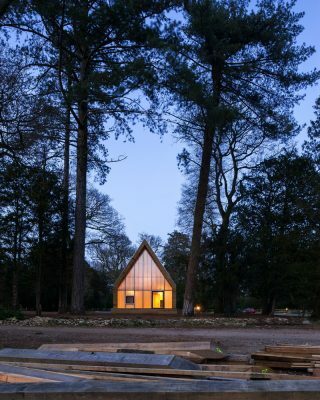 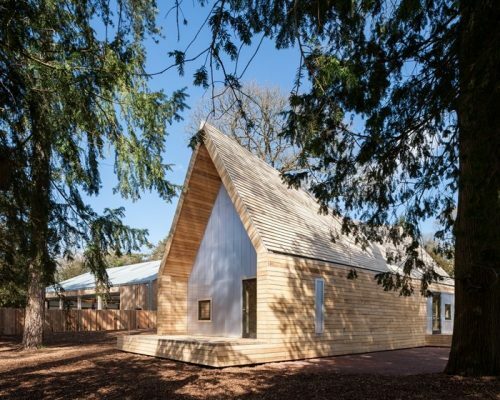 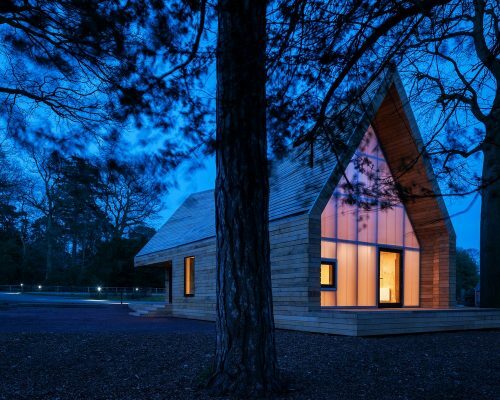 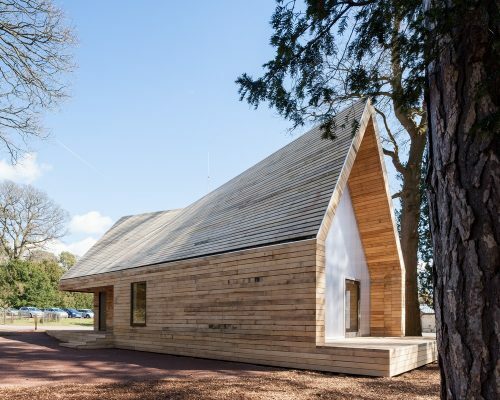 “Until the Wolfson Tree Management Centre, The Forestry Commission at Westonbirt Arboretum had never, despite having perhaps the best stock of timber in the country, built infrastructure and buildings at Westonbirt using their own timber or using their own volunteers and staff to assist in the construction. 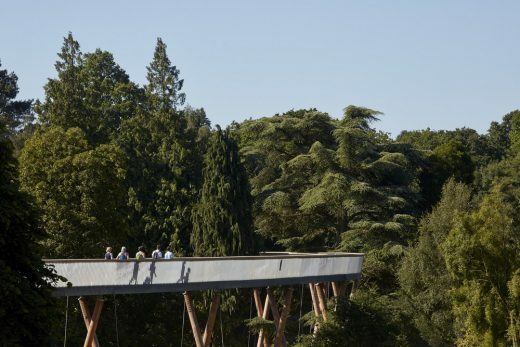 The Forestry Commission is a government organisation, the project was delivered under JCT contracts and the client at Westonbirt was prepared to take the risk of using their own timber, directly from site, in an experimental and prototypical application to construct the buildings with biggest single span from single timber members in UK construction history. 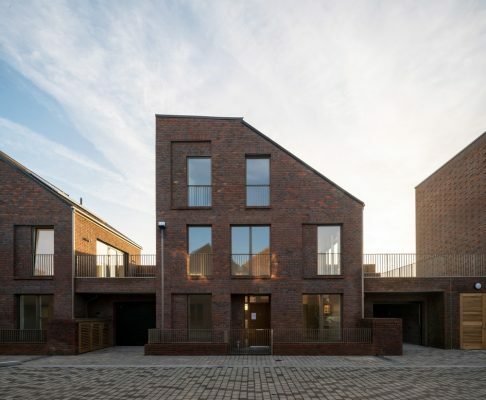 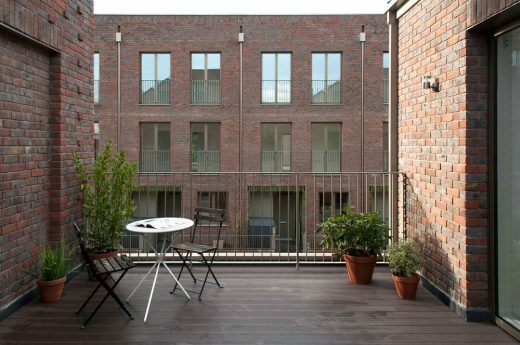 “Peter George has led an ambitious and design focused team at Enfield Council to start a borough-wide home building programme delivered directly by the council, of which Dujardin Mews is the pioneer scheme. 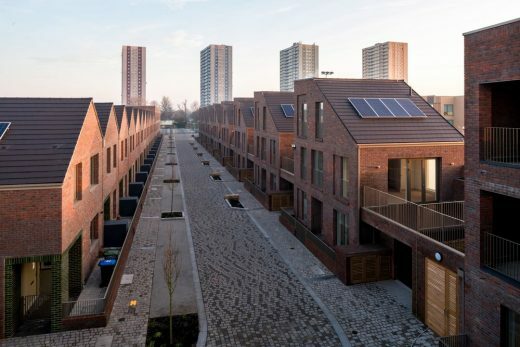 Karakusevic Carson Architects have worked closely with Enfield, advising on strategy, design, and construction on this project and the wider strategy for thousands of new council-led homes. 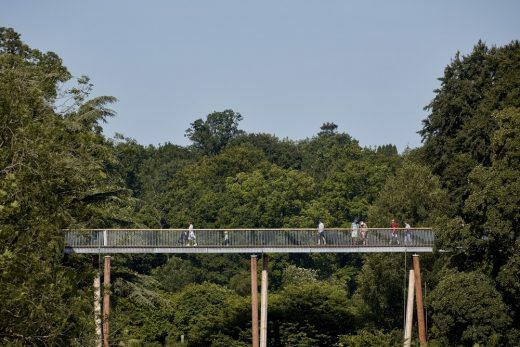 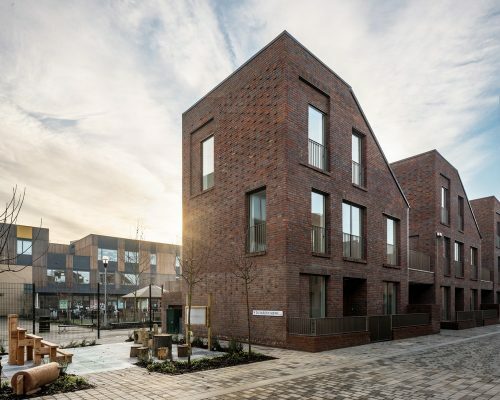 “Alongside this, Enfield is leading one of the country’s largest regeneration programmes at Meridian Water for a new neighbourhood of 10,000 homes and 7,000 new jobs in the Lee Valley. 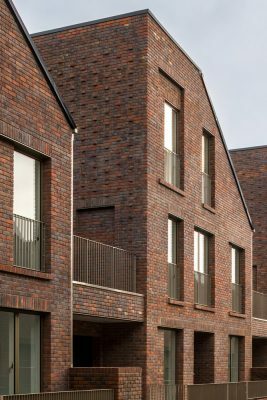 The council have been leading on infrastructure planning, a new station, site-wide masterplanning, production facilities and new industrial space for the 21st century, as well as the first phase delivery of 725 new mixed tenure homes. 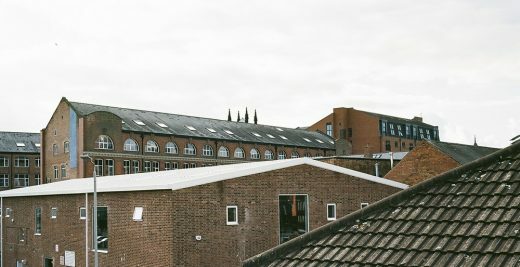 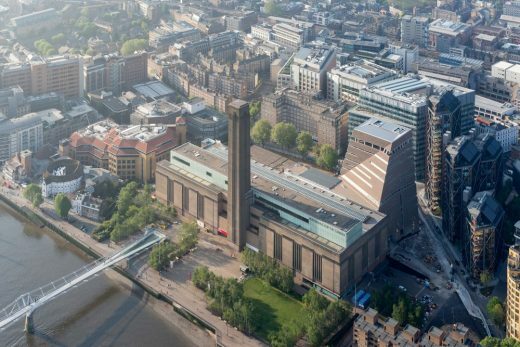 “In April 1994 the Tate Gallery declared that the derelict Bankside Power Station would be the home for the new Tate Modern Museum of Modern and Contemporary Art. 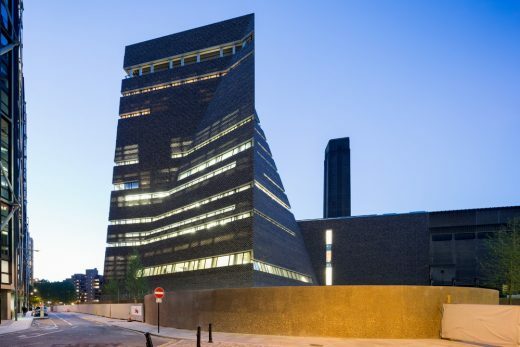 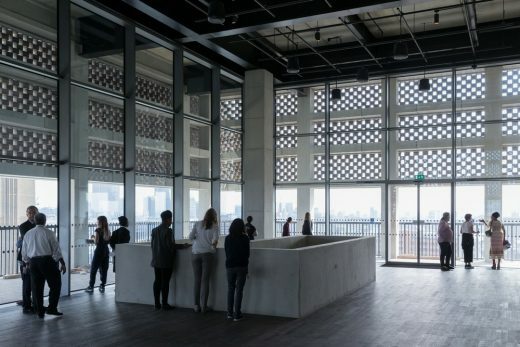 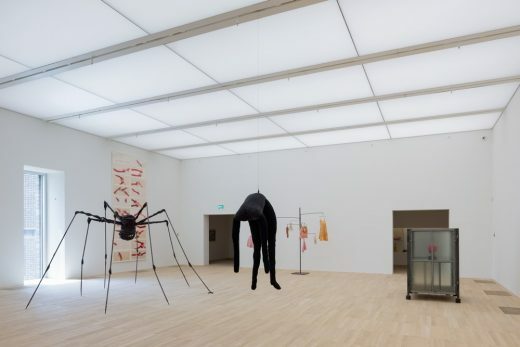 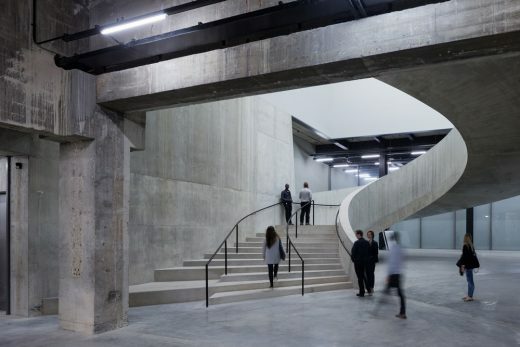 “Since the opening of Tate Modern on the 11 May 2000, to the unveiling of the Tanks in July 2012, and the completion of the Blavatnik Building in June 2016, Tate Modern has been recognised as the leading gallery of modern art; a progressive and vital public space that attracts millions of visitors every year and has transformed this area of London and the way the world experiences art.